Make a statement. 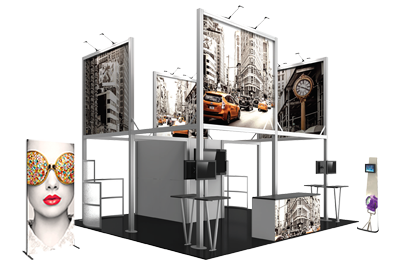 Create a scene. 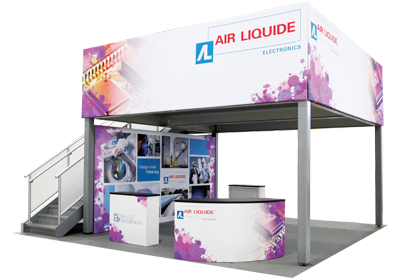 Riot Creative Imaging offers one of the widest ranges of portable display products, fabric structures, modular exhibit solutions, display accessories and related graphics to help you stand out from the crowd. 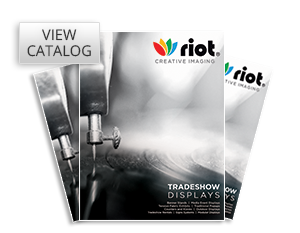 From banner stands, portable signs, popup displays and tension fabric displays to literature racks, lighting, display cases, table throws and more, Riot Creative Imaging is a one-stop-shop for all types of exhibit and display solutions that will turn heads!